Yoshida’s Gourmet Cooking Sauce is an item Costco seems to always carry at the store. 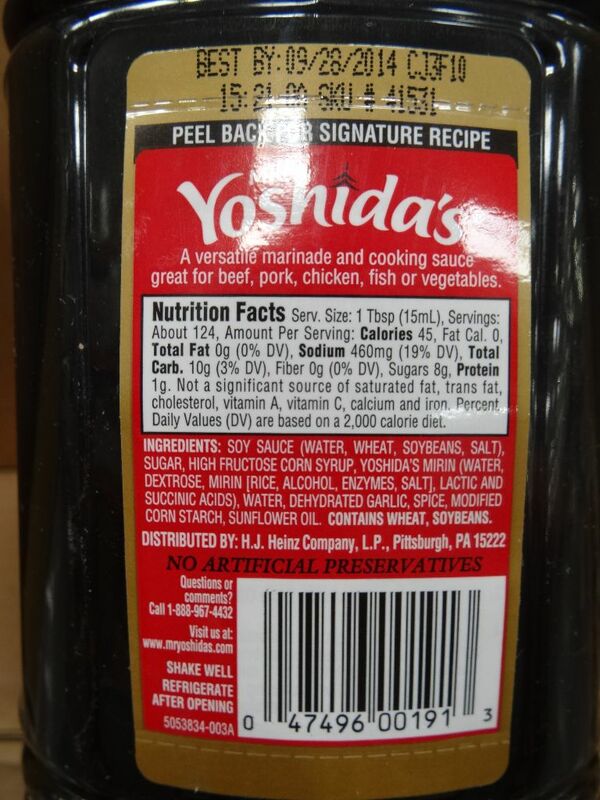 We’ve never used it ourselves but looking at the ingredients, I think it’s probably like a diluted teriyaki sauce? It can be used as a marinade for grilling and roasting and a cooking sauce for sauteing and stir-fry. 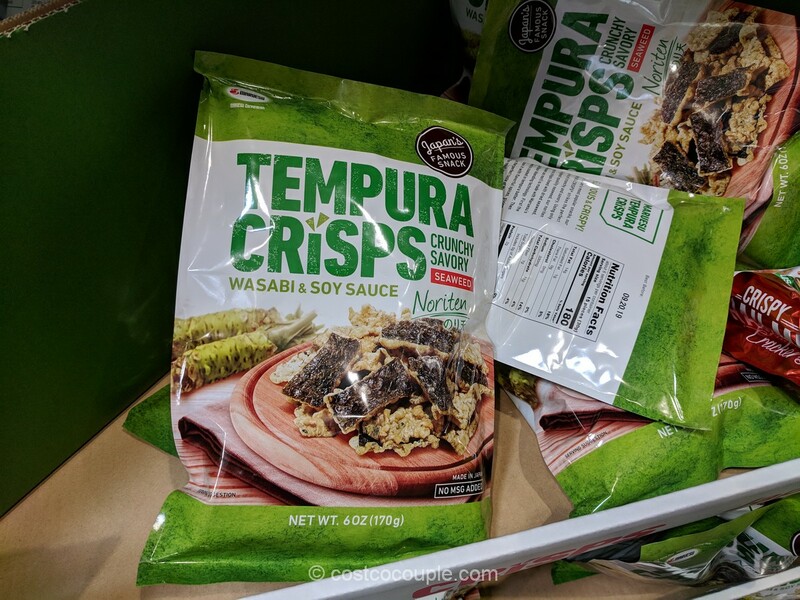 It does not contain artificial preservatives or added MSG. 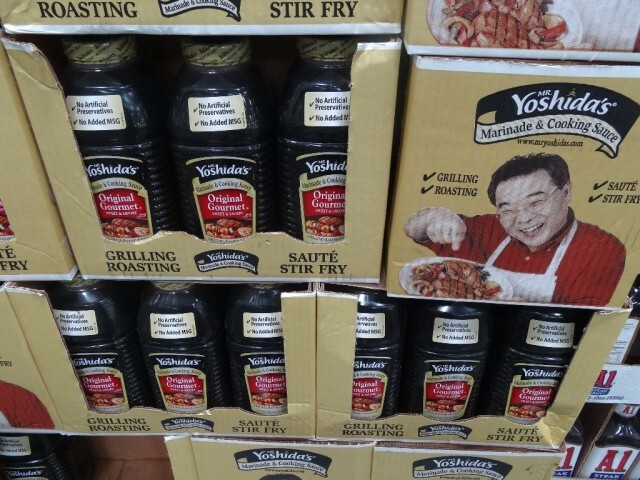 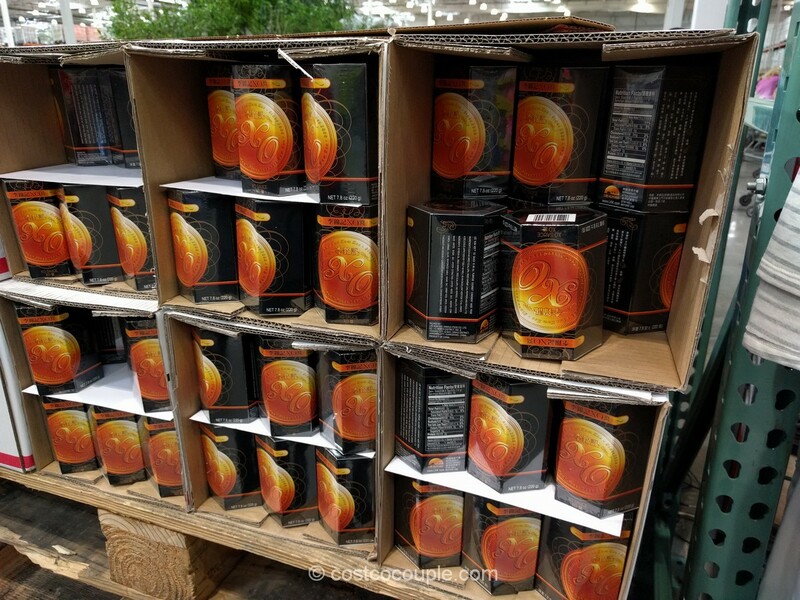 Yoshida’s Gourmet Cooking Sauce is available in a 63 oz bottle and is normally priced at $6.89. 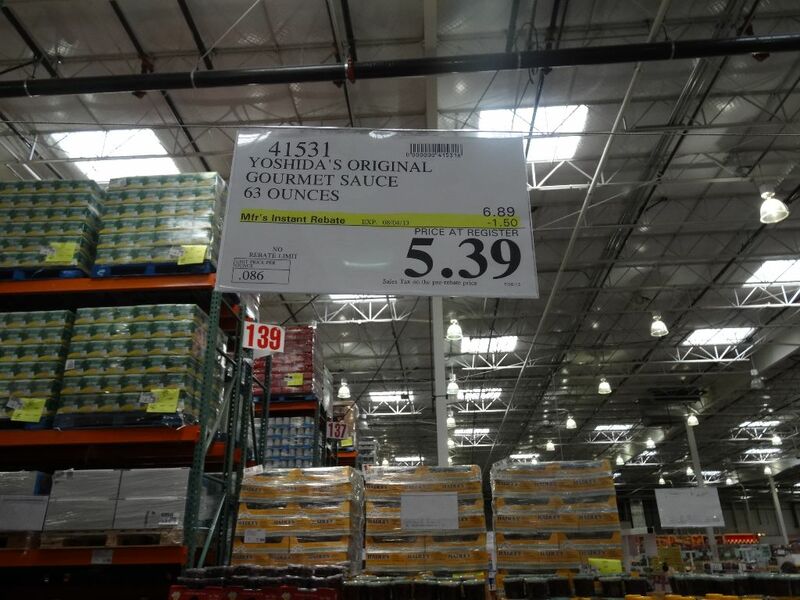 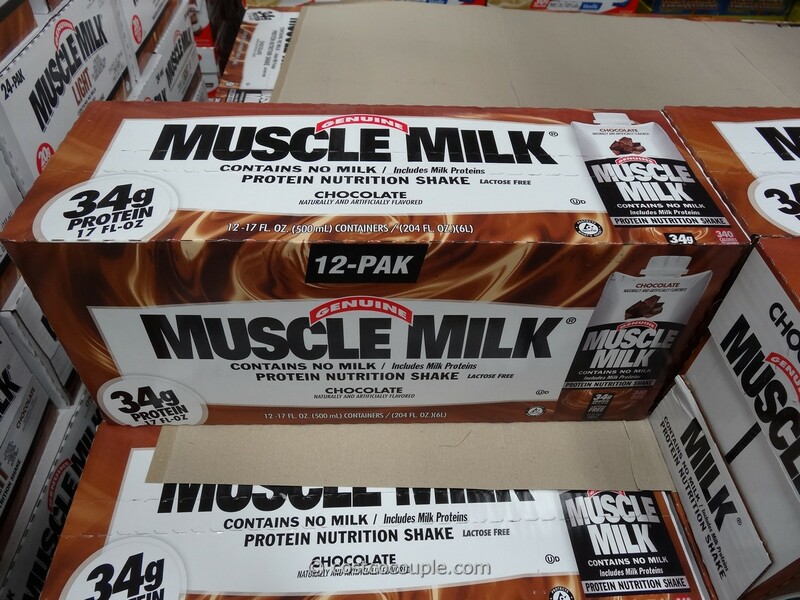 There’s currently a $1.50 unadvertised discount which lowers the price to $5.39.